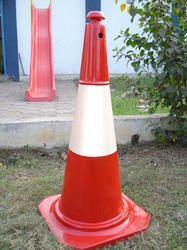 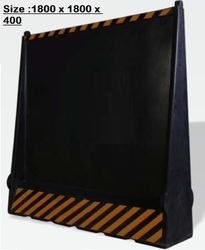 Manufacturer of a wide range of products which include metal barricades, frp barricades for road divider, spring post - traffic divider for roads, frp traffic safety cones - for road divider, road divider traffic barricades and road divider pole with display board. 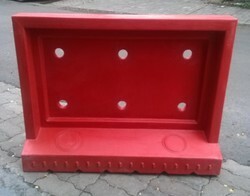 Our organization specialized in manufacturing, trading and supplying a qualitative array of FRP Barricades. 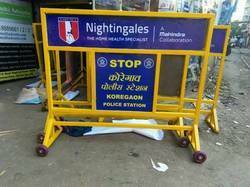 The provided barricades are high on demand among our customers for their easy placement on roads & high durability. 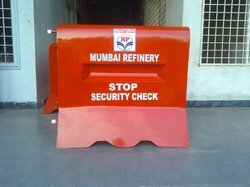 These barricades are designed at our manufacturing unit by utilizing best grade basic material and modern techniques in tandem to market trends. 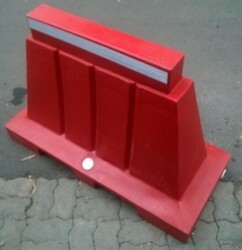 Furthermore, our offered barricades are available at reasonable prices. 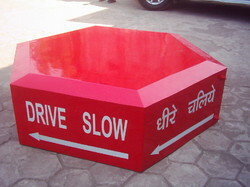 Helps in safeguarding of vehicles against crashing and maintain lane discipline. 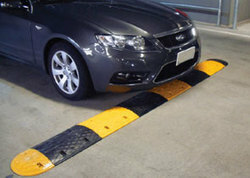 Looking for FRP Traffic Safety & Control ?